More Info: Registration opens March 1st for the 39th Annual Fight For Air Corporate Cup. 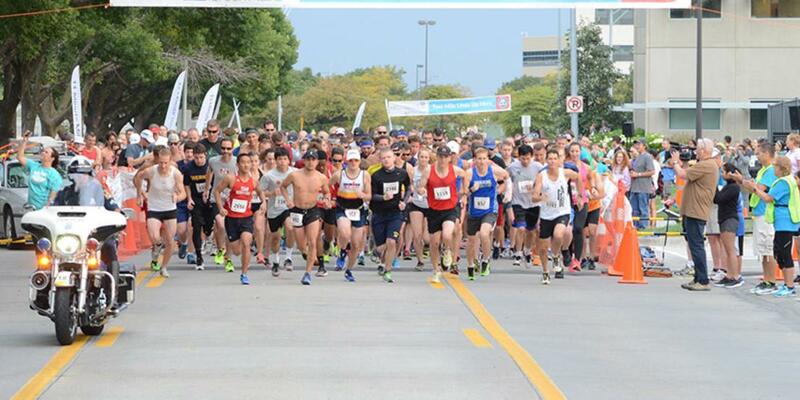 This one-of-a-kind run/walk is a cornerstone Omaha running event and one of the oldest running events in Omaha. Beginner or seasoned runner, this event is a great way to challenge yourself physically while raising money to help people affected by forms of lung disease.